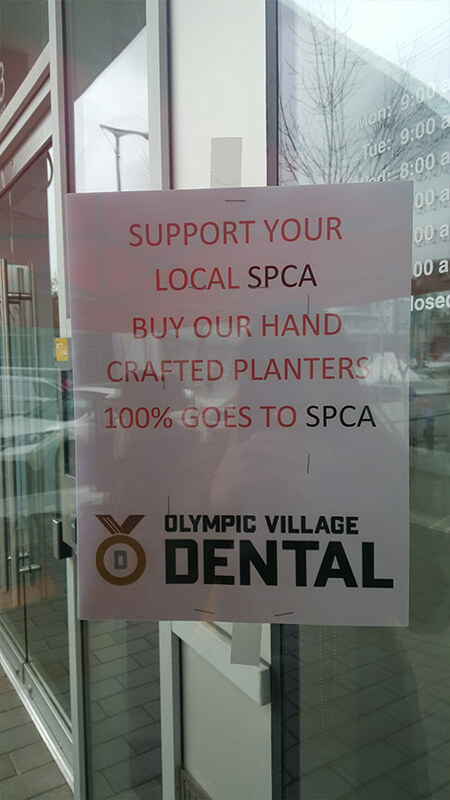 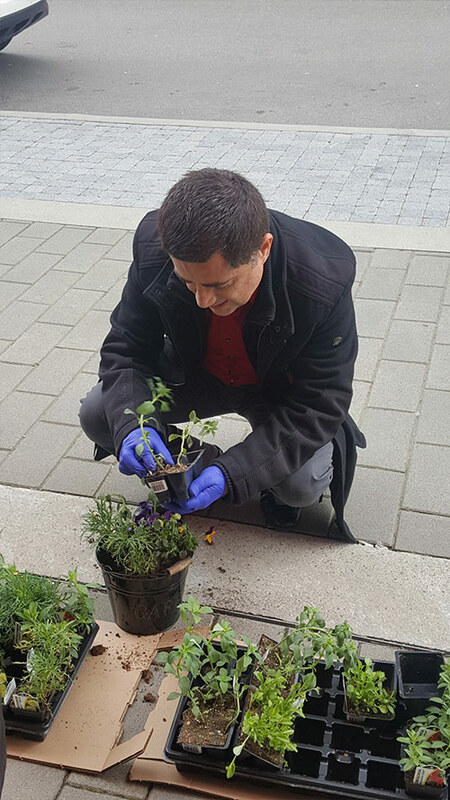 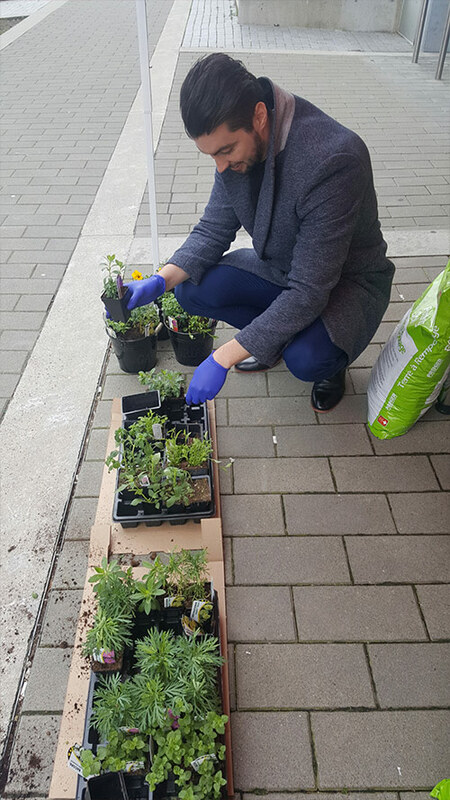 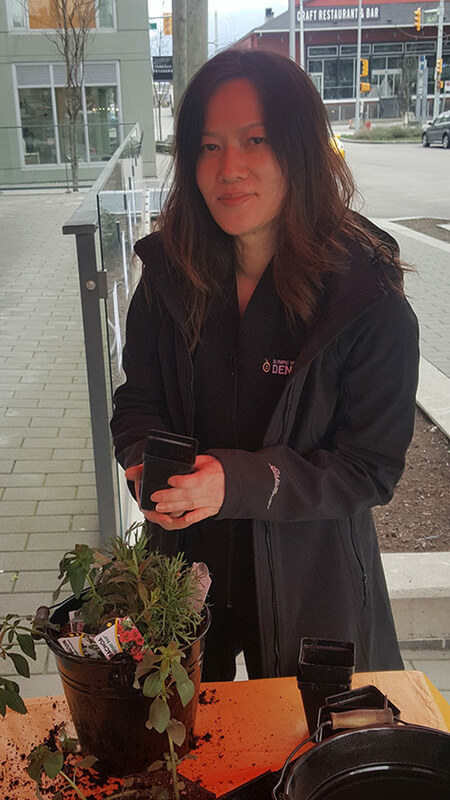 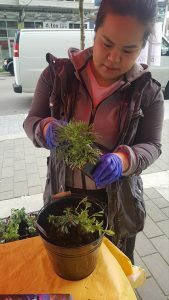 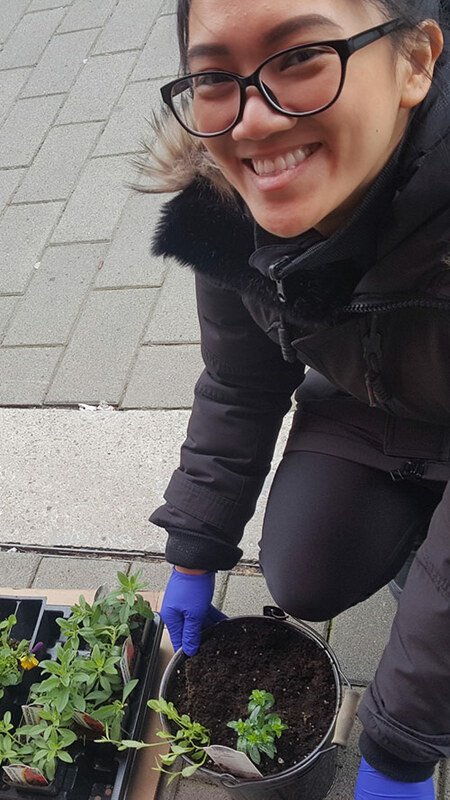 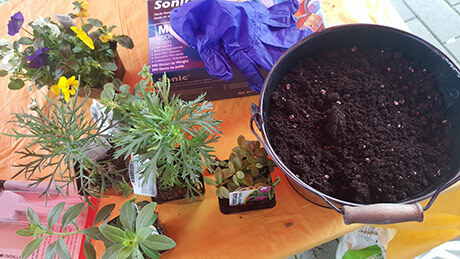 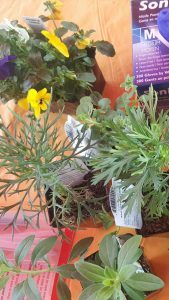 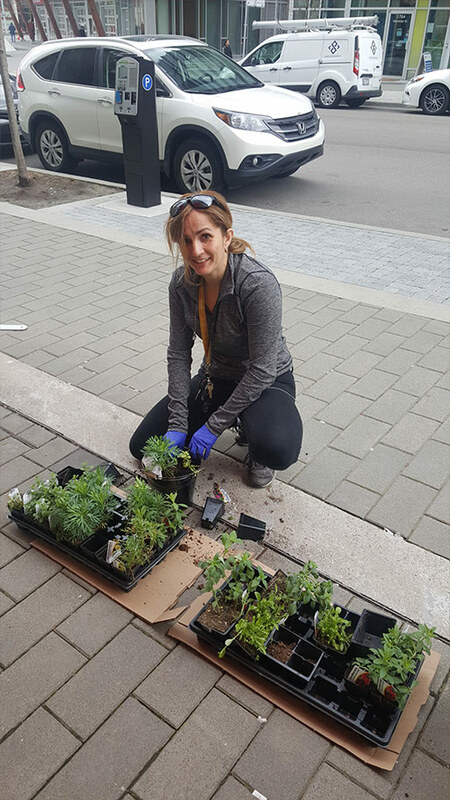 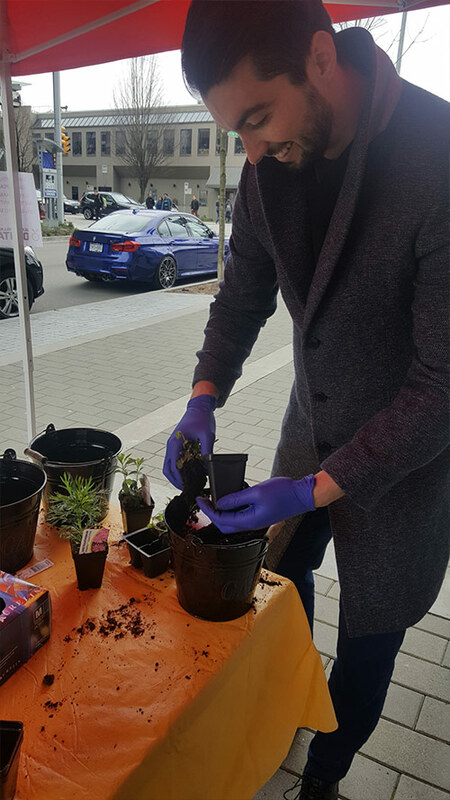 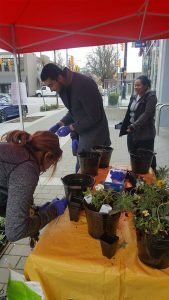 We recently had a day at Olympic Village Dental where our clinic staff and Dr’s made flower planters outside the clinic under a tent. Patients and people walking by also made them with us. We were selling them with 100% of the proceeds going to the SPCA! Here are some pictures from the event.